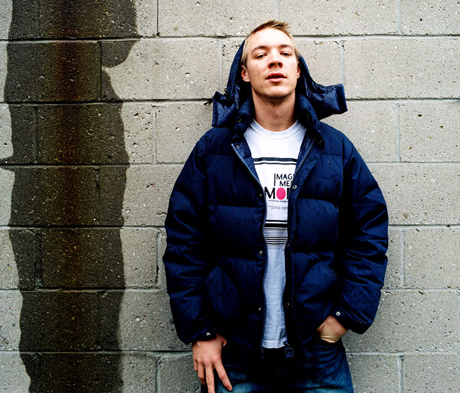 Here Diplo takes the Ronnie Foster sample from the classic Tribe Called Quest joint, Electric Relaxation, and starts hammering the drum pads. It’s a nice re-edit, but it hits overdrive when the hi-hat comes in. It doesn’t get any tighter than this. Check out about 3/4 through the clip below.